With an intro that modernises the legendarily aggressive guitar riff from Helter Skelter, ‘Bet Your Pretty Face’ manages to go straight from your ears, down, up and back down your spine. This is the type of song that is made for going wild when listening to it. 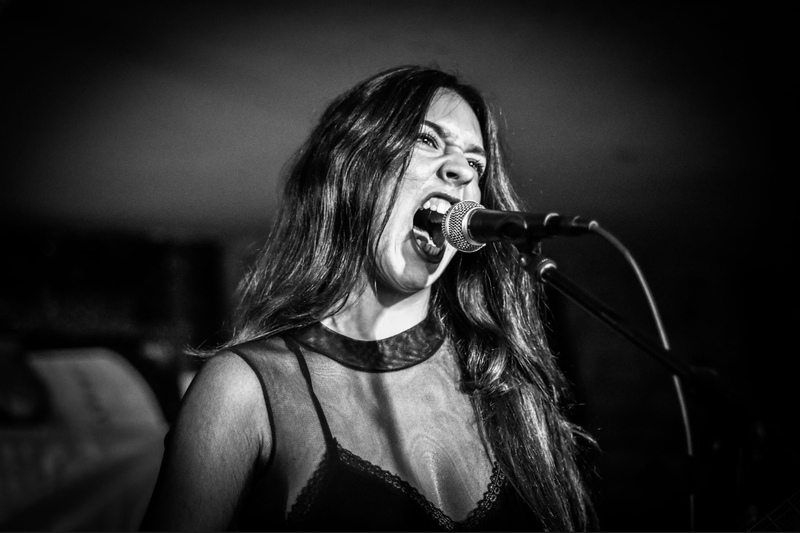 If you have a taste for the likes of Bikini Kill and Hole, then this track is made for you. There is sharp wit and the thousand-yard stare of confrontation flavouring Lia’s vocal that pushes ‘Bet Your Pretty Face’ from being a good song to the kind of release that you tell your friends about as soon as you here it. It’s January 23 and I’ve already got my favourite song of the year, I can’t wait for whatever The Mysterines have next to knock it off top spot. See them on the main stage at Reading soon enough. Tracks like this are made for it.